Nose Vibrantly fruity with aromas of apricots, pineapple, red apples, stem ginger, marzipan and fruit bread. Palate Soft, smooth and juicy. Flavours of apricots, dried citrus peel, honey, pineapple and mango. Delicate spices lead through to the finish. 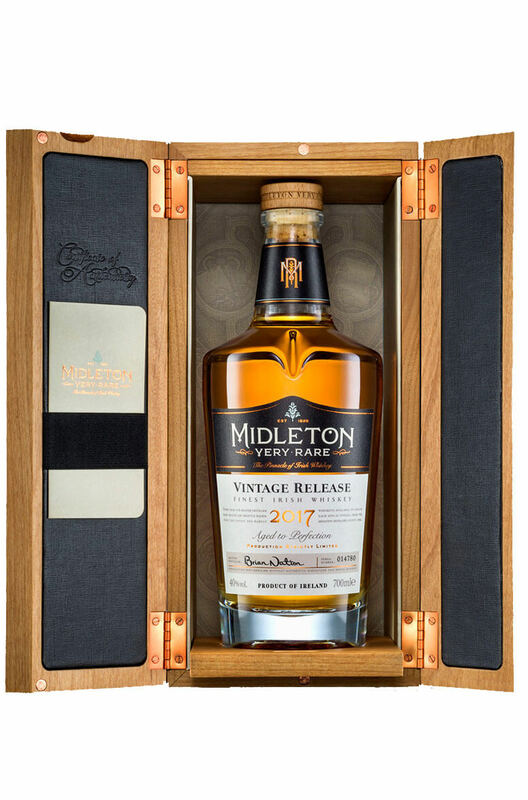 The newest release from the Midleton Distillery and the latest addition to the Midleton Very Rare co..